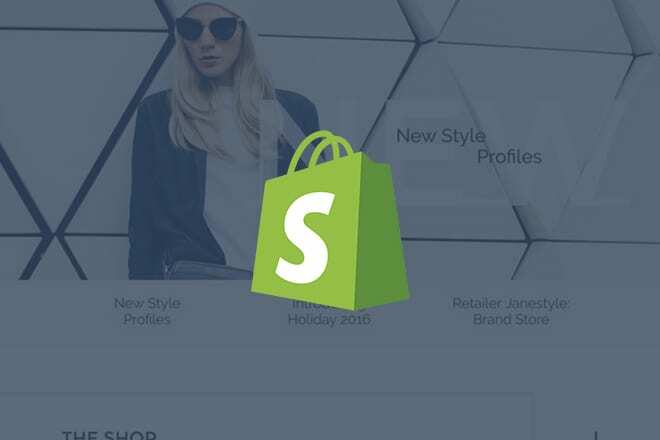 Fashion and clothing are two of the top performing categories on Shopify. With this collection of the best Shopify themes for clothing, you’ll be able to start a unique fashion store to launch your own online business. Starting and running your own business online can be challenging. But, Shopify makes this process a whole lot easier. The platform allows you to easily set up a store to sell any kind of a product, whether it’s digital or physical. Although, fashion is probably the best category you can choose to start a store on Shopify. 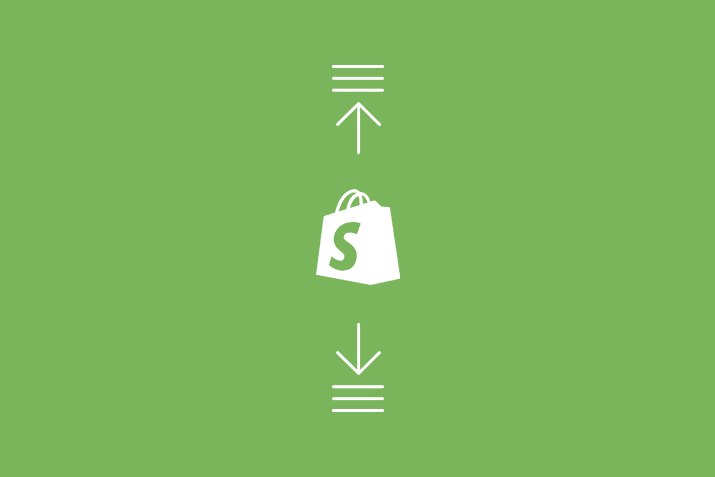 Some of the most successful stores on Shopify are related to fashion and clothing. Especially when it comes to dropshipping, clothing, shoes, watches, jewelry, and other fashion items are much easier to sell. If you’ve been thinking about starting your own clothing or fashion store on Shopify, then you’re in luck. We handpicked this collection of the best Shopify fashion themes to help you build an online store with a unique design. See if you can find a theme for your new store. Classy Missy is a modern Shopify fashion theme designed for selling clothing items in style. The theme features beautifully sectioned layout that allows you to showcase featured items for each category on the homepage. It also comes with a product slider and an attractive mega-menu with 5 different styles. In addition, the theme also features an Ajax add-to cart and wish list functions as well. Groham is a multipurpose Shopify theme that you can use to sell various products, including clothing, watches, shoes, and other fashion items. The theme comes in 3 different homepage designs featuring clean layouts. It also includes a mega-menu, 21 unique page layouts, shopping cart pop-up, support for Google Fonts, and much more. Black Tie is a men’s fashion store theme for Shopify designed specifically for selling men’s ties and bow ties. However, you can also use the theme to setup a store to sell other types of fashion products as well. The theme features a minimalist design with a drop-down mega-menu and an image slider. It comes with an Ajax add-to-cart function and newsletter pop-ups as well. ActiveWear is a responsive fashion store Shopify theme featuring an attractive design. The theme is perfect for setting up a store to sell women’s fashion and clothing items. It comes with a full-width design including a mega-menu, advanced product filters, image slideshows, and Ajax add-to-cart functions. Chrono Dial is a Shopify theme designed for making stores for selling luxury and branded watches, jewelry, and other fashionable items. The theme features a dark color scheme for highlighting your products and it comes with 5 different mega-menu designs and 8 different header layouts. It also includes Ajax filters and a pop-up search function as well. Bikini Beach is a Shopify theme with a modern design. You can use it to sell lingerie, bikini, and other women’s fashion items. The theme features 2 attractive image sliders on the homepage powered by Revolution Slider & Flex Slider. It also includes multiple header and footer designs to customize the design. Fashion Plus is a creative Shopify theme that comes with 4 different homepage designs for making many different types of online fashion and clothing stores. The theme is available in both boxed and full-width layouts and comes with easily customizable drag and drop functions. It also features quick view for products, powerful search and filters, and much more. TheShop is a Shopify theme designed for fashion and clothing stores. It’s available in 3 different homepage designs featuring image sliders, featured products sections, unique page designs for categories, blogs, and products, and much more. The theme also includes a stylish mega-menu, Ajax shopping cart, wish list functions, and MailChimp newsletter popups. Aaron is a minimalist fashion Shopify theme featuring a modern design. It features a clean design that properly highlights your products. The theme includes a mega-menu with multiple styles, customizable product sections with powerful filters, drag and drop customizations, Ajax add-to-cart, product quick view functions, and much more. Belle is a beautiful Shopify fashion and clothing theme you can use to setup a beautiful store on the eCommerce platform. The theme lets you choose from 4 different layouts and it comes with an easily customizable design featuring drag and drop sections. It also includes RTL language support and it’s fully compatible with Oberloo for dropshipping. InVogue is a modern Shopify theme made for setting up fashion and clothing stores. This theme features an elegant design with a fullscreen slideshow on the homepage along with featured products sections, a banner area, and much more. You’ll also be able to choose from 8 different homepage designs and to customize its layout however you like. Gemini is a multipurpose fashion and clothing Shopify theme featuring 6 different homepage layouts. You can use this theme to setup various types of online stores, including menswear, kid’s products, jewelry, and much more. The theme comes with a fully responsive design with 5 different header designs, 3 grid-styles, and a drop-down shopping cart system. Sneaker is a yet another multipurpose Shopify theme that comes with 4 different homepage designs made for setting up online stores for selling shoes, jackets, and other sports and fashion items. The theme also includes color swatches, custom view category layouts, multiple header designs, product sliders, and an attractive mega-menu. Bewear is a minimalist Shopify fashion theme that comes in multiple homepage designs to highlight your products in different ways. The theme features professionally designed layouts optimized to provide a great user experience and comes with advanced navigation, Ajax shopping cart, and much more. Kids Store is a colorful Shopify theme designed specifically for selling kids clothing and fashion items. It comes with a beautiful design that allows you to effectively feature your products and categories to attract your audience. The theme also includes a mega-menu with 5 different styles, 8 different header designs, Ajax wishlist, shopping cart, and more. Omelia is an elegant and minimalist fashion Shopify theme that features a fashion lookbook style design. It’s perfect for making stores to sell menswear, luxury fashion products, and clothing items. The theme is available in 6 different homepage designs, multiple product detail page layouts, and drag and drop editing functions. Fashion Boutique Shopify theme is designed specifically for making fashion and clothing related shops on the eCommerce store. This theme features a colorful and a responsive design that allows you to showcase the many categories of an online store without cluttering the website. The theme also includes a product carousel, 5 mega-menu designs, newsletter pop-ups, and more. JMS is a multipurpose Shopify theme that comes with 8 different homepage designs, including designs for fashion stores, luxury products, footwear, and more. The theme design also features lots of attractive animations and product sliders. 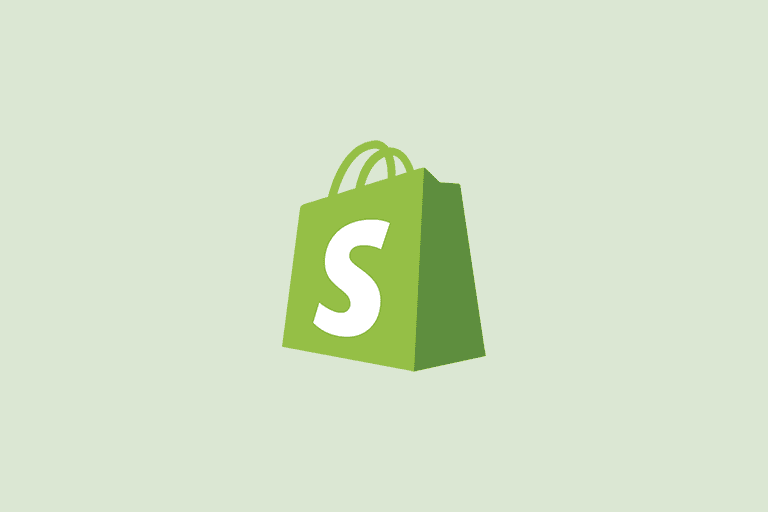 You can use this theme to setup many types of online stores using Shopify. Hi Fashion is a Shopify theme that comes with a unique design. It includes a product slider and a section on the homepage for including a small introduction about your store. This theme is ideal for making a personalized store to sell branded products and items. The theme also features a wishlist function, Ajax add-to-cart systems, and more. Shoe Zone is a Shopify theme that’s perfect for setting up a large online retail store or a shop with multiple categories. It comes with a stylish mega-menu in 5 different styles for including lots of categories. The theme also includes 8 different styles for header and footers as well as a responsive product slider on the homepage.